More Doctor Who novel reprints are on the horizon. 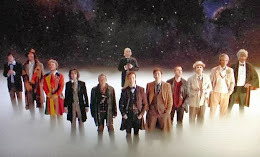 Following the Doctors Collection of 2013 and the Monster Collection of 2014, BBC Books are set up to release the History Collection in February 2015. So far four books have been added to the banner, two of which were previously published by Virgin Books in the mid-1990s and have been out of print for over fifteen years. Gareth Roberts' The English Way of Death has been highly regarded since its initial publication in 1996, perfectly capturing the tone and style of season seventeen. The rights to the story have recently been purchased by Big Finish and an audio adaptation is due for release next year. Two books previously published by BBC Books in the early-2000s finish off the History Collection. 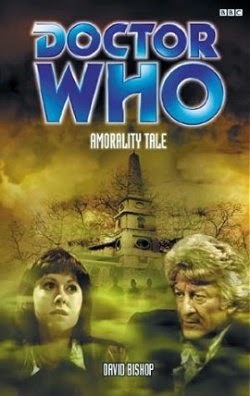 The first is the Third Doctor novel, Amorality Tale by David Bishop (originally published in 2002), which stands as the only original novel thus far to be set during season eleven and feature Sarah Jane Smith as companion. The fourth, and currently final, novel being reprinted in the 2001 Sixth Doctor book, The Shadow in the Glass, which is another off-TV meeting between the Sixth Doctor and the Brigadier and sees them travelling back to World War II and an adventure with Adolf Hitler. 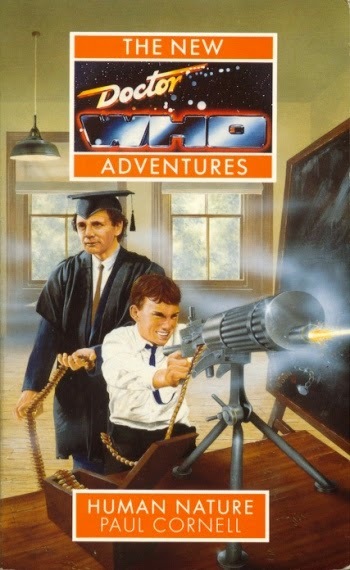 This book was written by then BBC Books' editor Justin Richards and his predecessor, Steven Cole.